Below is a 2-minute trailer introducing the most important things. Please note that the game is free, but that you need to sign up to play! Escape is an interactive graded reader where you need to both understand the text and make the right decisions to get to the end of the story. The story begins with the main character (you) trapped in a room for unclear reasons, and you must find a way to escape and avoid getting caught. Throughout the game, you can read what’s going on through level-adjusted text (see below) and you’re then presented with options for what to do next. Depending on what you choose, the story develops differently. If you make bad decisions, perhaps because you don’t really understand the text, you will likely fail and need to try again. Don’t feel bad about that, though, failure is a necessary part of the learning process! 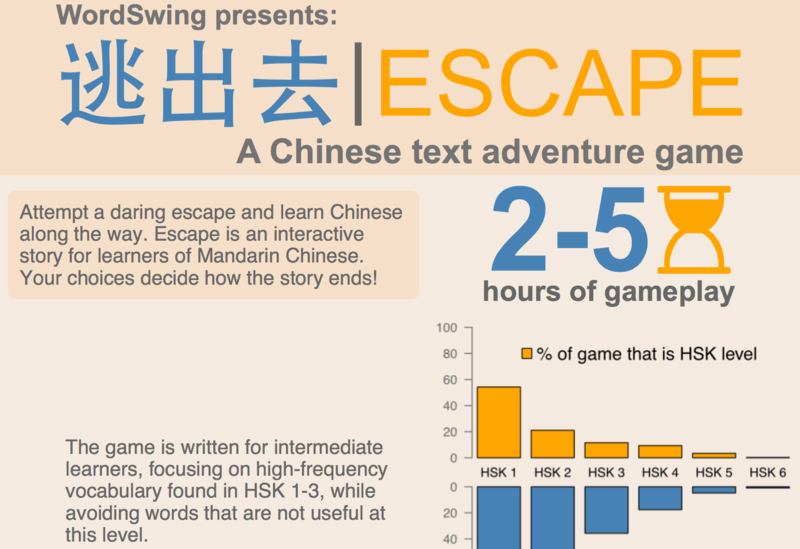 Exploring the whole game should take several hours unless you’re already quite good at reading Chinese. This is a much more active form of reading than just following along a normal text where you can’t change the story and where your understanding of the text is not tested at all. In this game, you need to actively engage with the text and understanding it well is rewarded. 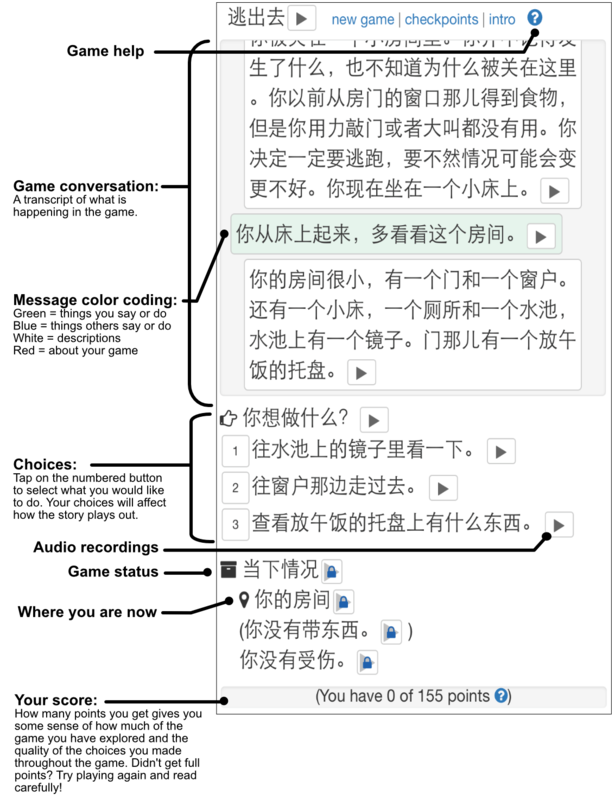 …if you know HSK 1-3 or about 400 characters, you should be okay, even if you will need the built in dictionary when guessing from context is not enough. …if you know only 100 character, this game will be very hard and is not recommended unless you really want to play. …if you know 1500 characters, this will be a form of extensive reading for you, which is also good, but of course less challenging. As mentioned above, the game consists of a series of choices that allow you to direct how your character responds to each situation. The game will show descriptions of the scenes, describe the results of the actions you take, as well as show dialogues that occur in the game. Some parts of the game have a more linear narrative structure, while other parts resemble small puzzles that need to be worked out in order to get through. If you can understand all the text and make reasonable decisions based on what you read, you should be able to escape, but few people get it right the first time. You can and should play the game several times, as the more you play the more practice you will get, and the more comfortable you will become with the language. This game is available through WordSwing, a project I’ve worked on for some time now together with Kevin Bullaughey. 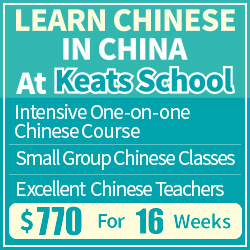 The goal is to provide engaging and effective ways of consolidating, activating and expanding your Chinese vocabulary. 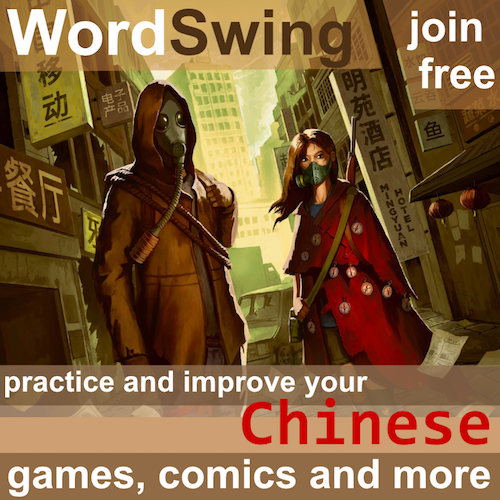 This game is part of an effort to provide more interesting ways of exploring Chinese reading for intermediate learners. I will write more about WordSwing later, but regular readers might remember the tone course, which was also provided through WordSwing. Both these projects were jointly developed by Kevin and me; expect to see more such collaborations in the future! At present we have released one chapter of the Escape story. If enough students like this game we will release both additional chapters to this game as well as other text games with different stories. The possibilities are endless, so let us know if you like this and whether you find it helpful for practising Chinese! Also, please spread the word to other people who might enjoy the game. I love the idea! Being an intermediate learner myself (HSK 4), I always feel defeated just looking at pages and pages of Chinese characters, so hope more content for higher levels will be available soon! Reading material appropriate at the HSK3-4 level is so hard to find. I can’t wait to get started on this. Thanks as ever for your good work Olle. I LOVE the new adventure game. I can’t wait to play the next chapter. I’ve been looking for something like this for a long time. It’s always difficult to find interesting and not-frustrating content at my level (somewhere beyond HSK 3, but not quite ready for HSK4). Thank you!! I enjoyed the game a lot. I found it very engaging. It’s exciting when your escape depends on understanding every word. I was very tense the first time I made every choice. This was so good! Please release the other chapters! 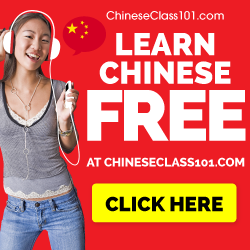 Such a clever and engaging way to practice intermediate level Chinese. This game was fantastic! It was engaging and a ton of fun to play, and the words I didn’t know were repeated often enough that I got used to them quickly (守卫，实验室，继续，etc). I would love to play more chapters! 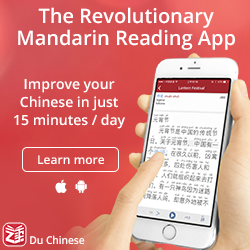 I agree, this is a great way to practice Chinese – please release more chapters. (I would gladly pay for being able to play more chapters, as long as they also come with audio and dictionary). There will be more! The next one will not be a new chapter, but rather a new game. Should be ready relatively soon and will have all the features in Escape plus better story and expanded game play.